DOVER — For the past two years, the Dover Art Walk has been a catalyst for the arts in and around Dover. Every first Friday, artists from the area have been displaying their work, and an excited public has been making their way to local businesses to celebrate with them, according to spokesman Rebecca Protor. This Friday, March 1, marks the two-year anniversary of that collaboration between the artists and the public who value their work. It is also an op... Read more here. Reid Weston, economic development assistant for the city... Read more here. Dover Dines starts today and runs until July 22. Restaurants in Dover will be offering three-cour... Read more here. “The accident happened at the intersection of Sixth and Chestnut streets, rig... Read more here. 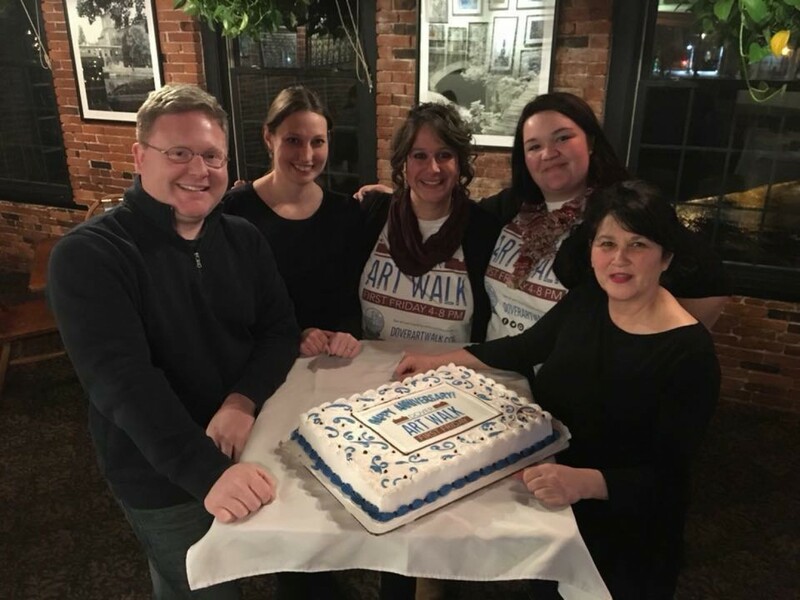 The success of Dover Art Walk was noticed by members of the nonprofit Dover Main Street, who saw how the event drew people downtown, ... Read more here. DOVER — The second installment of the 2018 Dover Art Walk takes place on Friday, Feb. 2, 4-7 p.m., with 11 locations participating in the downtown area. With Valentine’s Day right around the corner, the theme for this month’s Art Walk is romance, and romance will definitely be in the air. “It’s the perfect time for Dover to do this,” said Rebecca Proctor of ... Read more here. 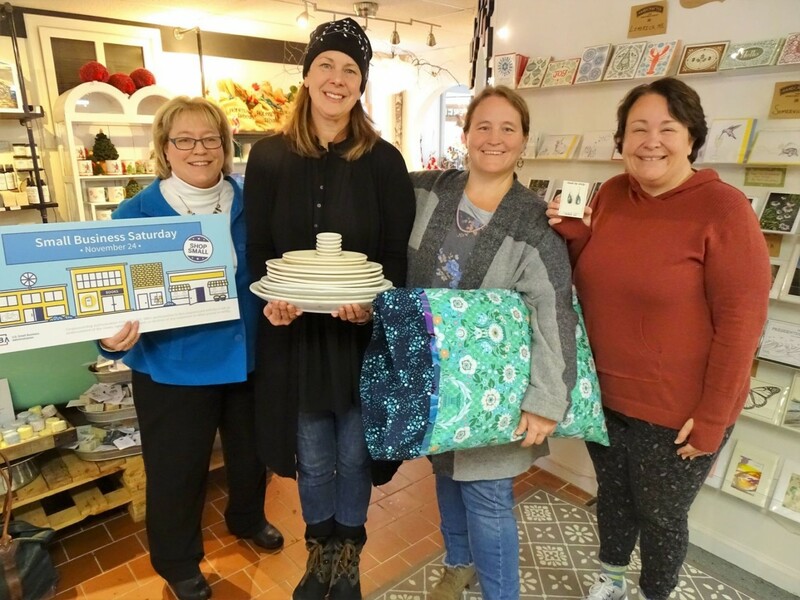 “Downtown Dover is thriving with shops, restaurants and museums,” Dover Main Street Program Director Amanda Gourgue said in a press release. “We want to keep it thriving and this donation will ... Read more here. In an effort to promote the restaurants the Garrison City has to offer, Dover Main Street will be starting Dover Dines ’16 - Take a Bite Out of Dover on Friday, June 17. Patrons of participating restaurants will find three-course dinners for just $24.95, and many restaurants will also offer thr... Read more here. “This is a huge event,” said Amanda Gourgue, program director ... Read more here. Dover Main Street organized a great race Saturday morning in the Run Before You Crawl 5K, and gave me a much-needed reminder of how fun and rewarding running can be, despite how much I may have been dreading it.Read more here. A couple years ago, 3.1 miles would be no... Read more here. Your donations helped us fill holiday baskets and stock the shelves of our pantry. We are so appreciative of the kindness and generosity of our community to help people meet their basic needs a... Read more here. What could downtown Dover do with that money? Do... Read more here. Santa and his helpers were visiting local businesses to collect non-perishable food items the establishments had been collecting all month. The last stop on the list was Community Action Partnership of Strafford... Read more here.